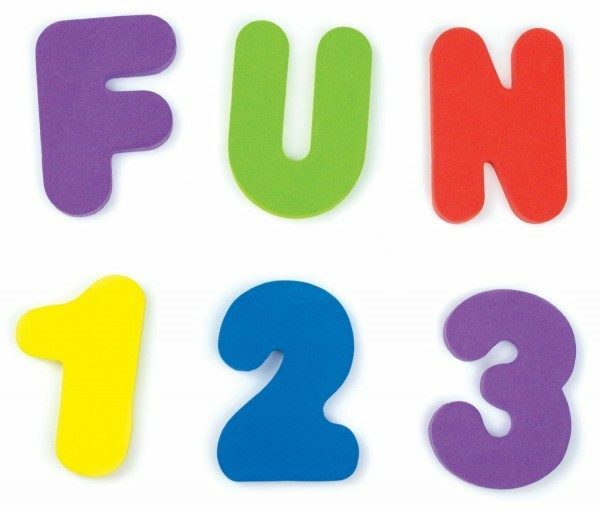 Munchkin Bath Letters and Numbers Just $3.74 + FREE Shipping! You are here: Home / Great Deals / Amazon Deals / Munchkin Bath Letters and Numbers Just $3.74 + FREE Shipping! We have these and my boys still love to play with them! Get the Munchkin Bath Letters and Numbers, 36 Count for just $3.74 plus FREE shipping on Amazon.